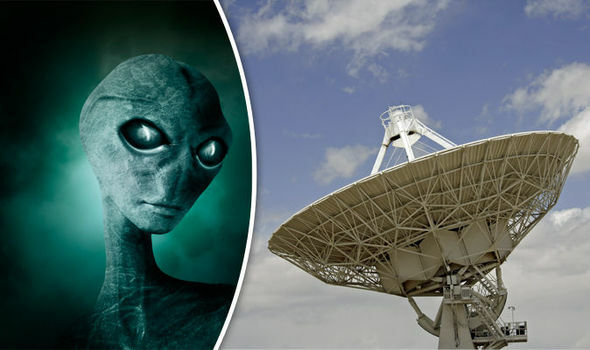 Douglas Vakoch, the president of METI (Messaging Extraterrestrial Intelligence), an organisation that will send radio signals into deep space in the hope that they will get a response, says that the organisation will send out signals next year in the hope of finally making contact. This will be one of the most important tries to contact aliens. 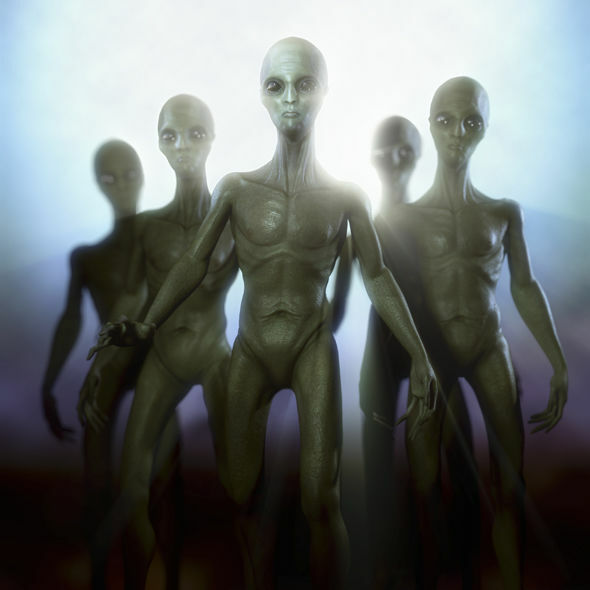 However, the likes of Stephen Hawking have previously warned it could be a bad idea to message intelligent aliens. Last year, Professor Hawking said it would be best to keep quiet on discoveries judging by what has happened when humans have met other humans who they deem inferior. The theoretical physicist said: “One day we might receive a signal from a planet like Gliese 832c, but we should be wary of answering back. "Meeting an advanced civilisation could be like Native Americans encountering Columbus. “That didn't turn out so well.” However, Dr Vakoch remains undeterred and believes that we have to do something as opposed to nothing if we are to discover if we are alone in the universe. He told Motherboard: “One of the reasons people are so afraid of METI is that it seems riskier to do something than to do nothing. " “When we try to evaluate the risks and benefits of an unknown situation where we have little or no actual data, we fall back on the most vivid images that come to mind."